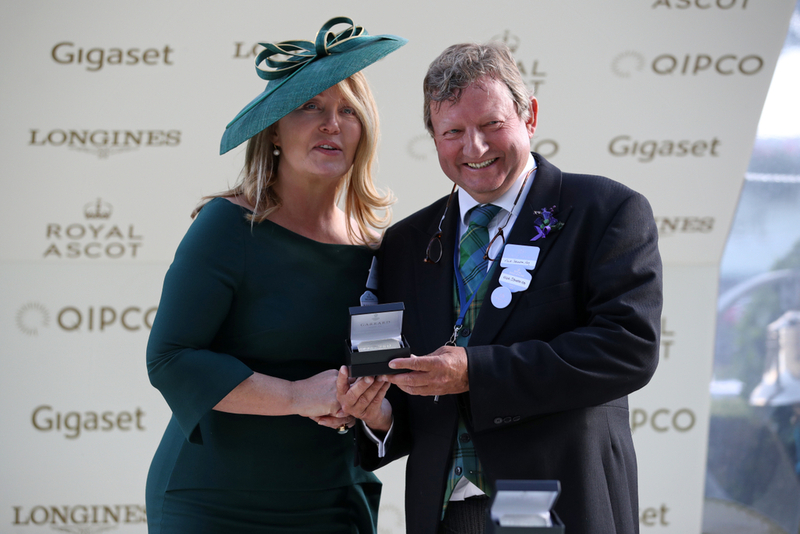 Mark Johnston is well and truly known for his pedigree of training numerous flat winners in a season but he has started to branch out and put some of his horses over the jumps and he has another one tomorrow. In the first race of the day at Newcastle, the Parklands Golf Club Juvenile Maiden Hurdle over 2 miles, this race see's all but one of he eight runner field having there first time over hurdles, with many of them following the same path as Mark Johnston's four year old Dr Richard Kimble and have come from the flat to try there hand in the national hunt scene. This four year old for owners Garrett J Freyne Racing will be looking forward to seeing if Johnston can be as good a jumps trainer as he is a flat. This horse who is partnered by jockey Connor King on Tuesday is looking to revive his career as a race horse after being fairly disappointing at the back end of his flat career, finishing second last and last in Class 2 and Class 4 contests. His spring to hurdles will allow him to take on an extra distance which will look to suit as the slower the pace at the start the more likely he will be to get involved in the race. With his flat performances he did go on to win four times in his career and even though they were in modest events, Johnston obviously thinks he has some ability over a further trip as he wouldn't have switched him from going down in good flat contests over 1 mile 2 furlongs to moving over hurdles with a distance of 2 miles or more. How this horse jumps will be the big factor to his success as he has never had to jump obstacles in his racing career before and if not taking them straight away, could see the outcome be very unsatisfactory.